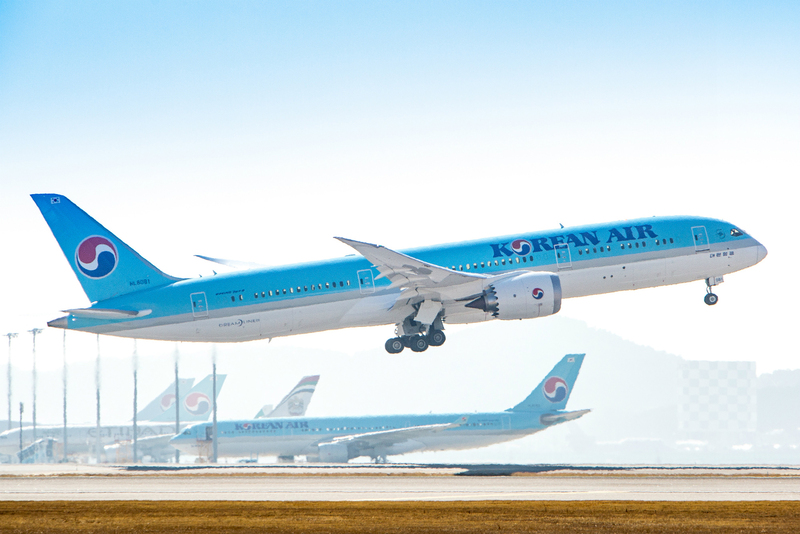 Korean Air, is one of the world’s top 20 airlines and carried more than 24 million passengers in 2015. Korean Air operates over 460 flights per day to 129 cities in 46 countries on six continents with a fleet of 177 aircraft including ten A380s. The airline is a founding member of the Sky Team airline alliance, which together with its 20 members, offers its 665 million annual passengers a worldwide system of more than 17,343 daily flights covering 1,062 destinations in 177 countries.